Home » Apps » June 20, Instagram Will Support 1 Hour Video Duration? June 20, Instagram Will Support 1 Hour Video Duration? As reported previously, Instagram beruoaya to compete on other social media platforms that exist today and one of them is the addition of 60 minute video duration. Even the latest news quoted from TechCrunch (via Phonearena) videos on Instagram can support longer duration. Instagram seems to be revealing new features aimed at home to new and long-lived videos created by Instagram, popular creators, and possibly other partner companies, with the goal of providing a number of vertical bids ranging from five to 15 minutes. The main purpose is to take content like YouTube directly. However, it should be pointed out that the new features will not be limited to influencers or professionals. Instagram will instead open it for users, with video length limits set at 60 minutes where currently only 60 seconds. For now, it is unclear whether the new video feature portion will be introduced as a completely new tab within the app, or whether it will be integrated into an existing page. 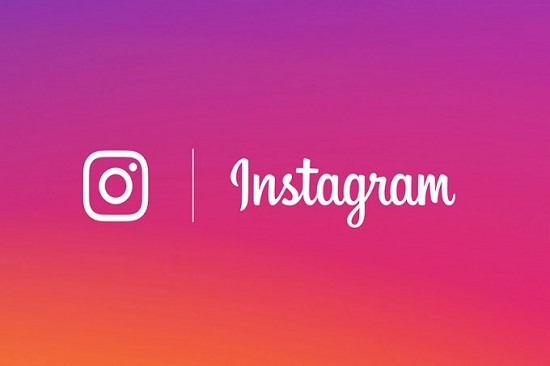 Until now Instagram has not commented on future plans, but the latest information claims that the new feature will be officially announced in less than two weeks, exactly June 20. 0 Response to "June 20, Instagram Will Support 1 Hour Video Duration?"